Yes. You can change the landscape orientation of MAVIS when the main Orientation Lock is switched off. If you see in the status bar, Orientation Lock is on. 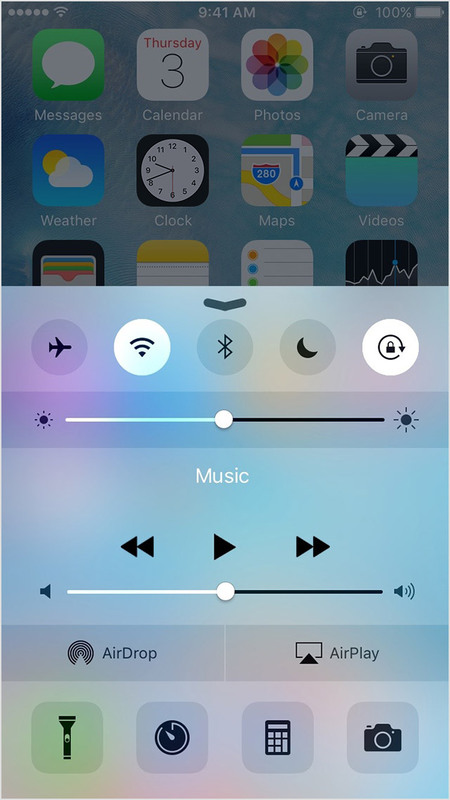 To turn it off, swipe up from the bottom of the screen to open the Control Center, then tap . Once you rotate the phone to the correct position you can re-engage Orientation Lock to keep MAVIS in that position for the session. MAVIS works in landscape left and landscape right (it doesn't support portrait).